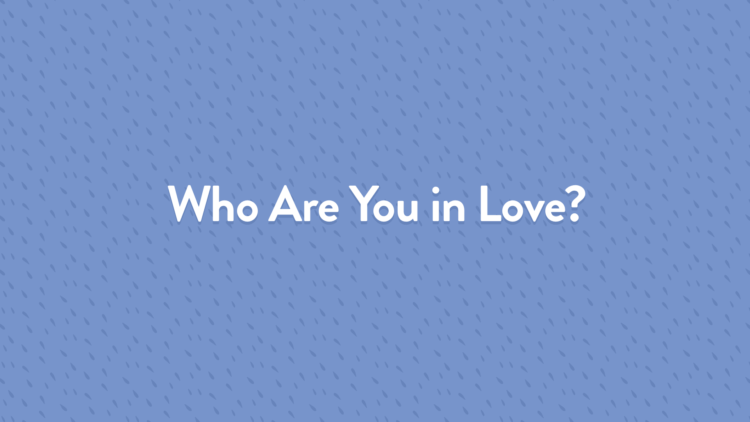 In hisdebut episode of the Who Are You In Love series, Figs interviews Marisa Goudy. Marisa is a writer, magic maker, and storytelling coach living in the Hudson Valley of New York with her husband and kids. Want to learn more about who YOU are in love?Take the free quiz on Empathi.com. Who Are You in Love is a recurring interview series in the Empathi with Figs podcast that features real people sharing their own stories of love, conflict, and repair. With humor, compassion and authenticity, Figs and his guests dive deeply together into the struggles and joys of navigating relationship all while highlighting our universal need for love and connection. If you´d like to be interviewed, or have someone you think would be great for the show, please email Figs.